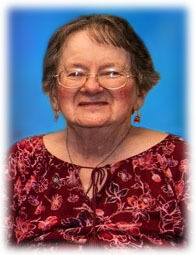 DIANE A. ROTHKIN (nee Rutter), age 78. Beloved mother of Elizabeth, Charles, Sylvia, Nancy Young (Mac), and the late Jean; loving grandmother of Michael (Amber), and Matthew (Katie); dear sister of Jeannie Smiledge (Rick). 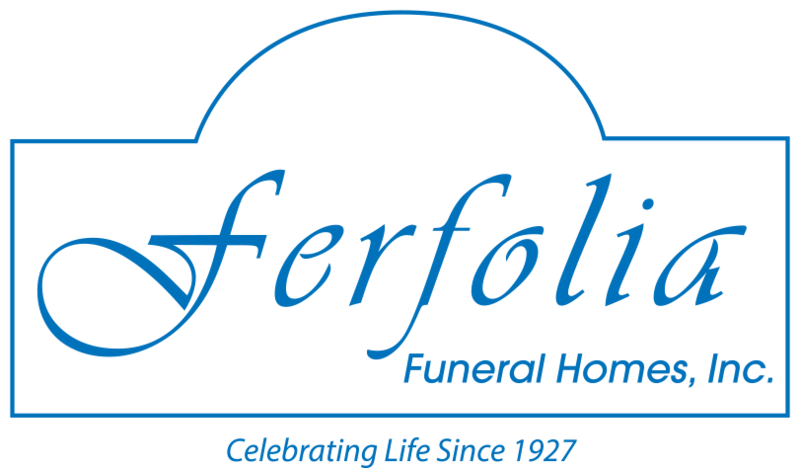 Friends may gather at FERFOLIA FUNERAL HOME, 356 WEST AURORA RD (OH RTE 82), SAGAMORE HILLS FOR VISITATION TUESDAY FROM 4 – 8 P.M. Funeral Wednesday, 11 a.m at the funeral home. Interment All Saints Cemetery.